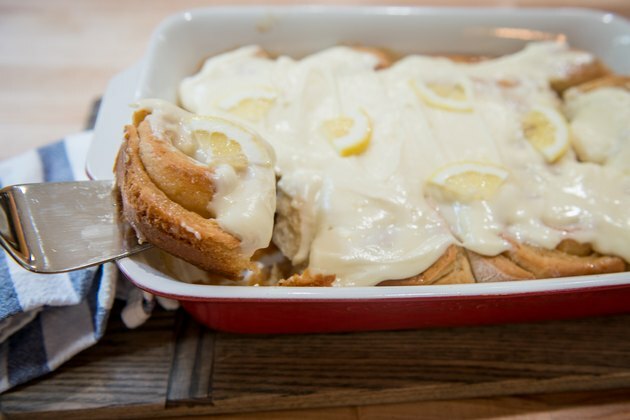 I used to firmly believe that the pinnacle of celebratory breakfast was the homemade cinnamon roll. That was, however, before I had the lemon version. 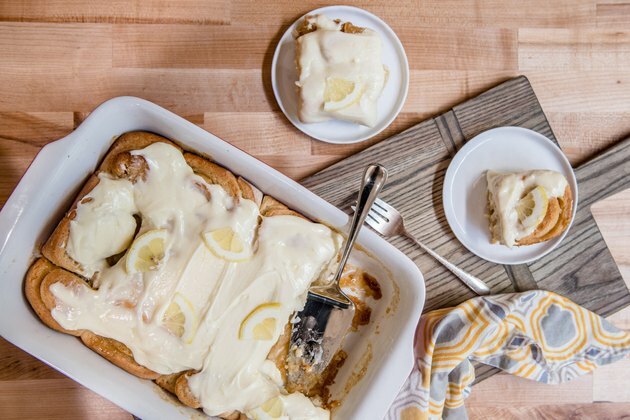 It's beyond delightful, and so much more fun than cinnamon. 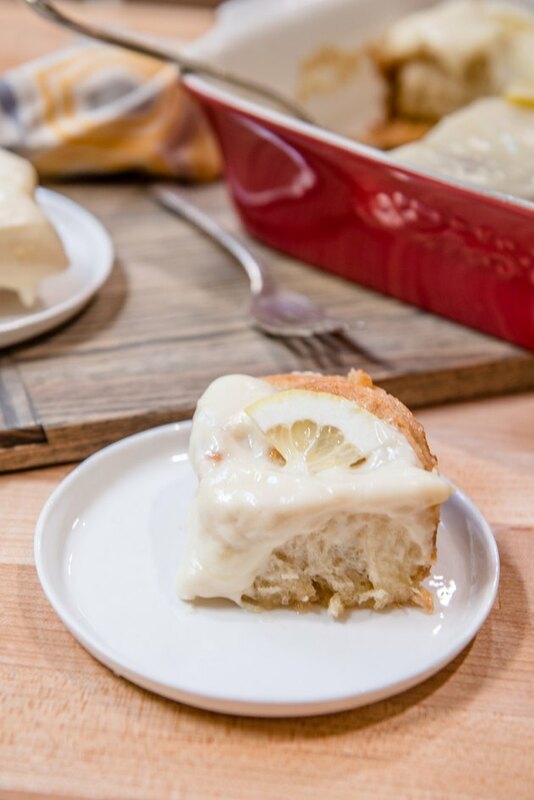 Move over cinnamon rolls, I'm replacing you with lemon sticky rolls! Yeast is a beast! 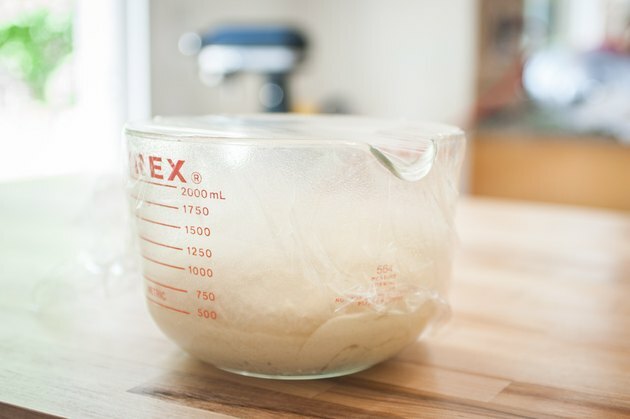 Always defer to the liquid temperature listed on the package of yeast, regardless of what the recipe says. Your yeast package says 105°F? Heat the milk to that temperature! 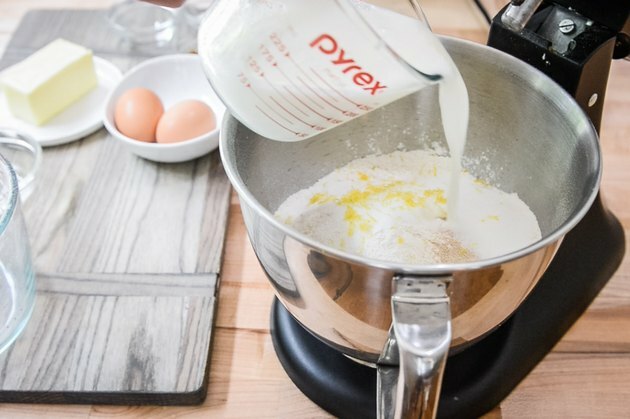 Add the flour, yeast, sugar, lemon zest, eggs, and warm milk to a stand mixer. 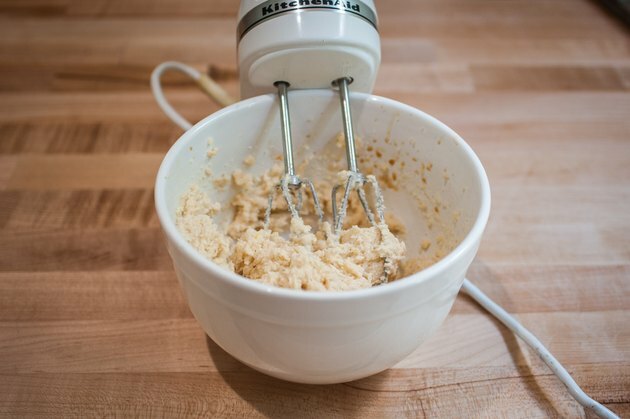 Mix until most of the dough has been moistened. Add the butter, vanilla and salt. Continue to beat until the dough is no longer sticky and gathers around the hook, about 8 minutes. 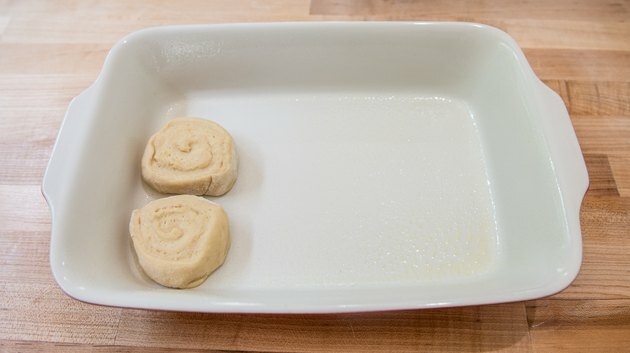 Add dough to a large, lightly oiled bowl. Cover and allow to rise until doubled in size, about 1 hour. 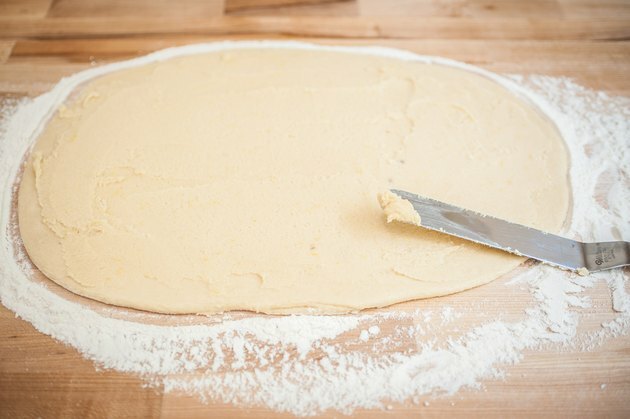 Add dough onto a lightly floured surface. Roll into a large rectangle about 9x13 inches in size. 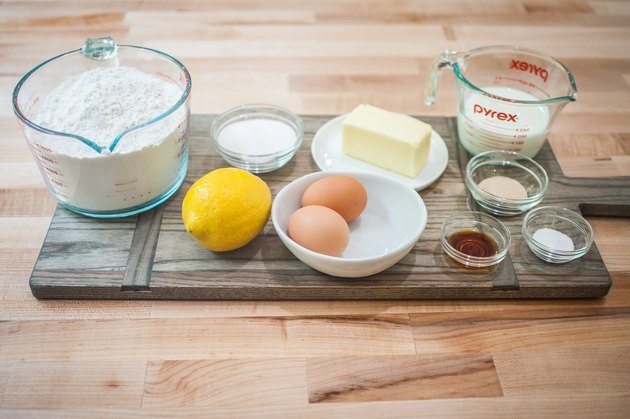 Add all the ingredients to a bowl, stir until well combined. 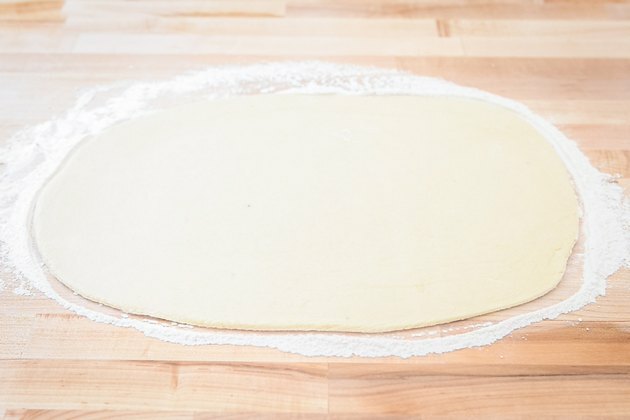 Spread the filling evenly across the dough. 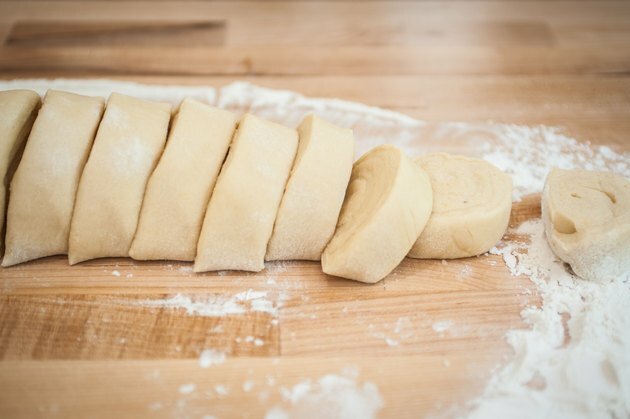 Starting with the long end, roll the dough tightly into a long log. Cut into 12 rolls about 1 ½ inches wide. 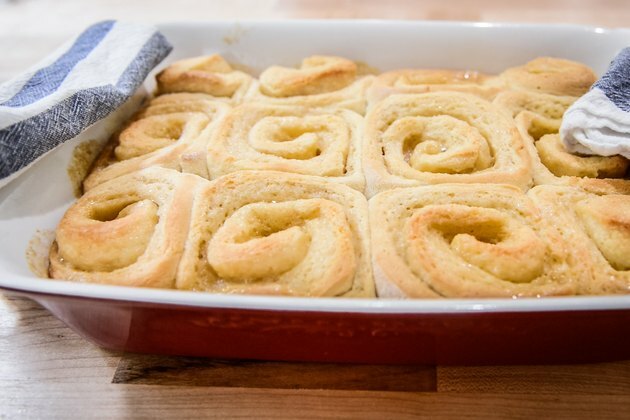 Add the rolls tightly into a baking dish, cut-side up. Want to make these in advance? Stop here! Wrap the pan tightly with plastic wrap and refrigerate for up to 24 hours. 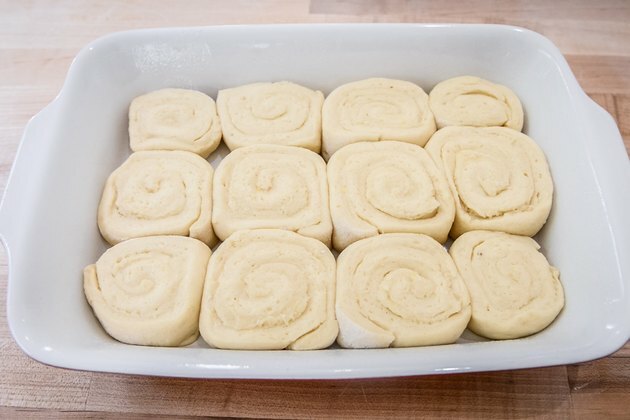 The second rise will take place in the fridge. 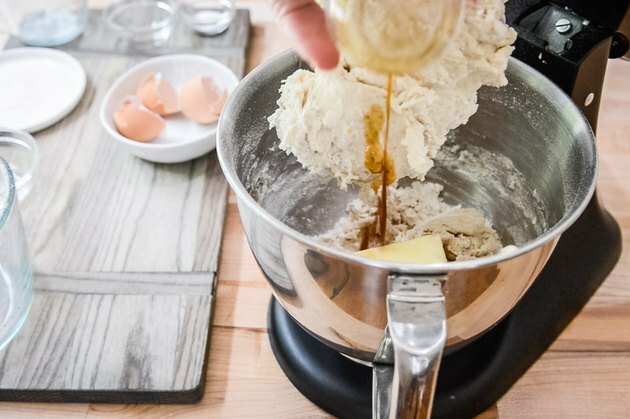 Just take the pan out of the fridge about a hour before you want to bake to help them return to room temperature. Allow to rise until doubled in size, about 30 minutes. Bake at 350°F until golden brown, about 35 minutes. 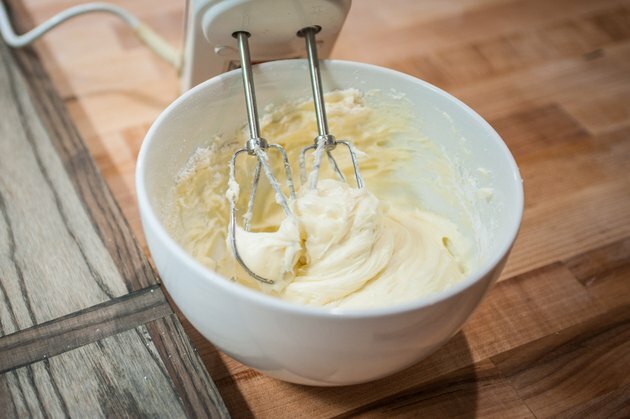 Beat together the butter and cream cheese until well combined. 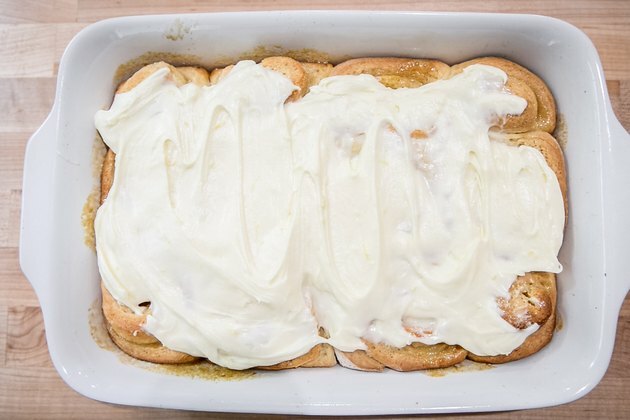 Add in the remaining ingredients, then beat until light and creamy. Step 2: Frost and Serve!